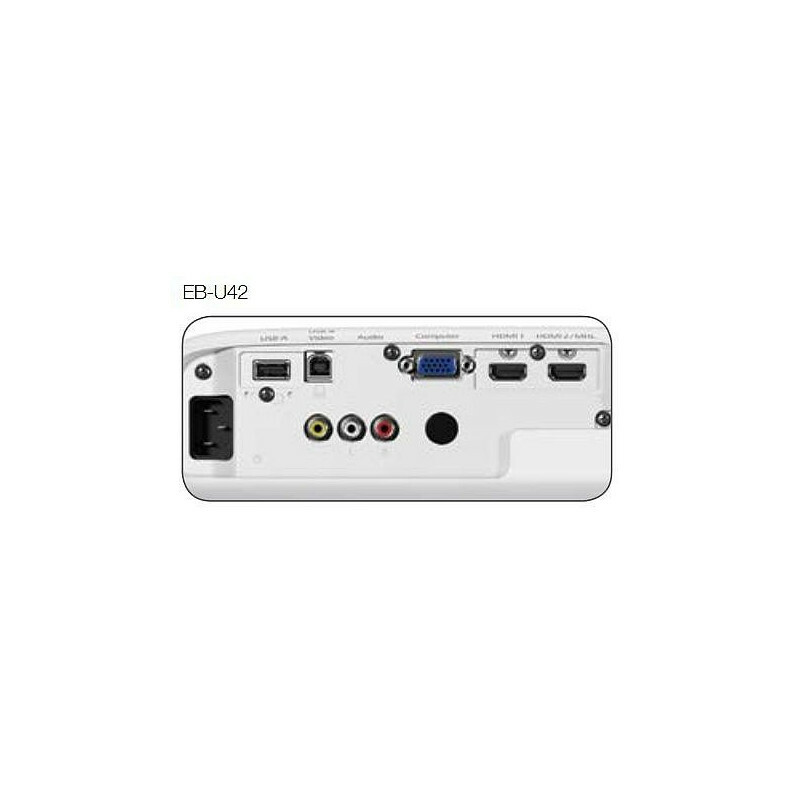 Ideal for the meeting and huddle rooms, the affordable Epson EB-U42 projector is a multi-functional, packed with features and the perfect choice to present true-to-life images. 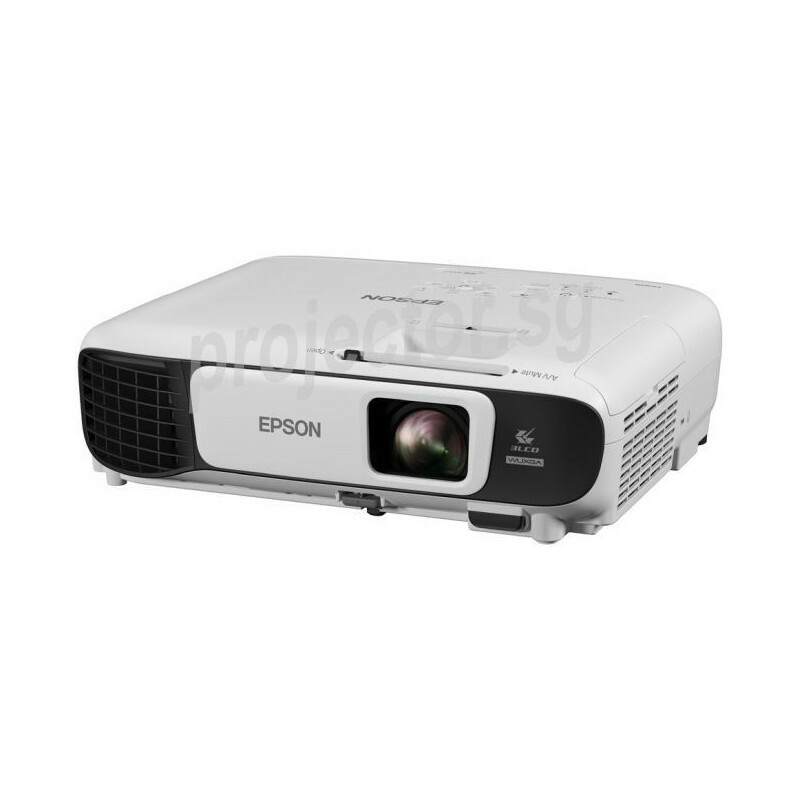 Captivating presentations are now possible with stunning colour and white brightness of up to 3,600 lumens to ensure crystal clear images. The intuitive home screen puts all commonly used functions together for easy selection. 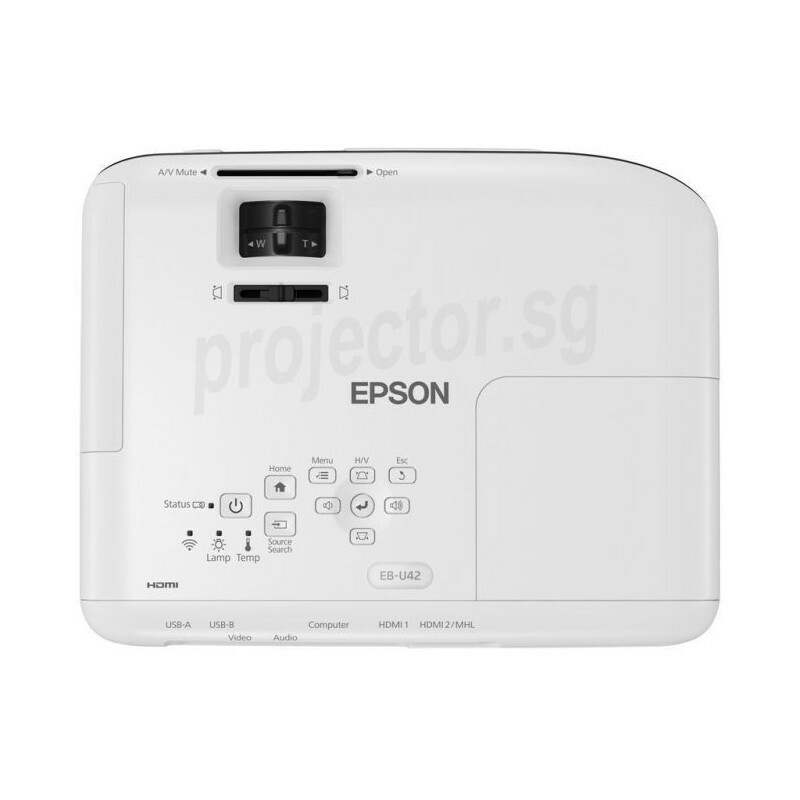 With your convenience in mind, Epson allows you to project your content wirelessly from compatible smart devices without any software installation.